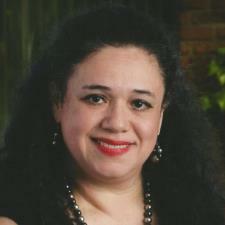 My name is Monica and while I have a bachelor's degree in Business Administration, my passion has always been teaching. I have more than 10 years of experience teaching in public and private schools. I also have been tutoring children and adults in small settings and individually.